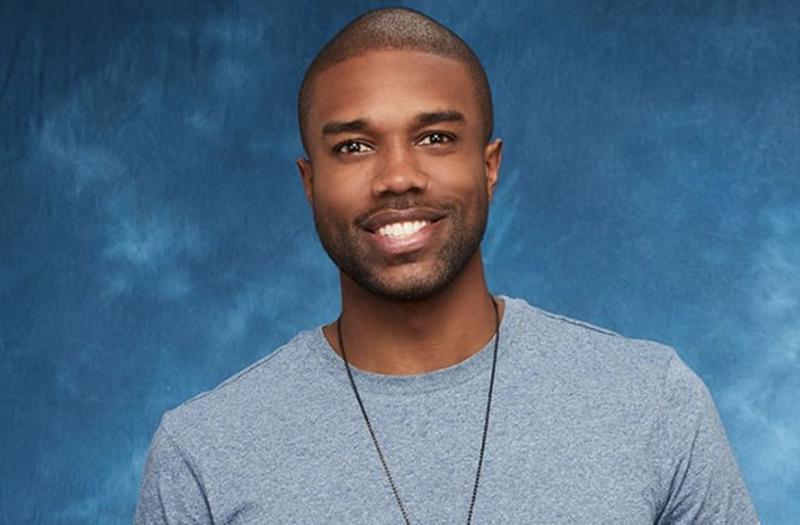 In his first interview since Warner Bros. temporarily shut down production on "Bachelor in Paradise" over "allegations of misconduct," DeMario Jackson told E! News that the scandal deeply affected his parents. "It was stressful — for me, mostly for my mother," Jackson said. "It's hard to see your mom cry every single day. It was very difficult." The "Bachelorette" Season 13 alum continued, "My dad, he kept me extremely strong, and kept me grounded and humble — but having your mom cry every day for something that you know you didn't do..."
Warner Bros. announced on June 20 that filming on Season 4 will resume as result of an investigation that did "not support any charge of misconduct by a cast member." The studio had halted production on June 11 for "allegations of misconduct," and contestants Jackson and Corinne Olympios issued statements indicating they were involved in the incident in question. Olympios' lawyer, Martin Singer, released a statement on June 20 criticizing the studio's handling of the situation: "Our own investigation will continue based on multiple new witnesses coming forward revealing what they saw and heard." Jackson told "Inside Edition" earlier this month that he lost his job as an executive recruiter due to fallout from the scandal.